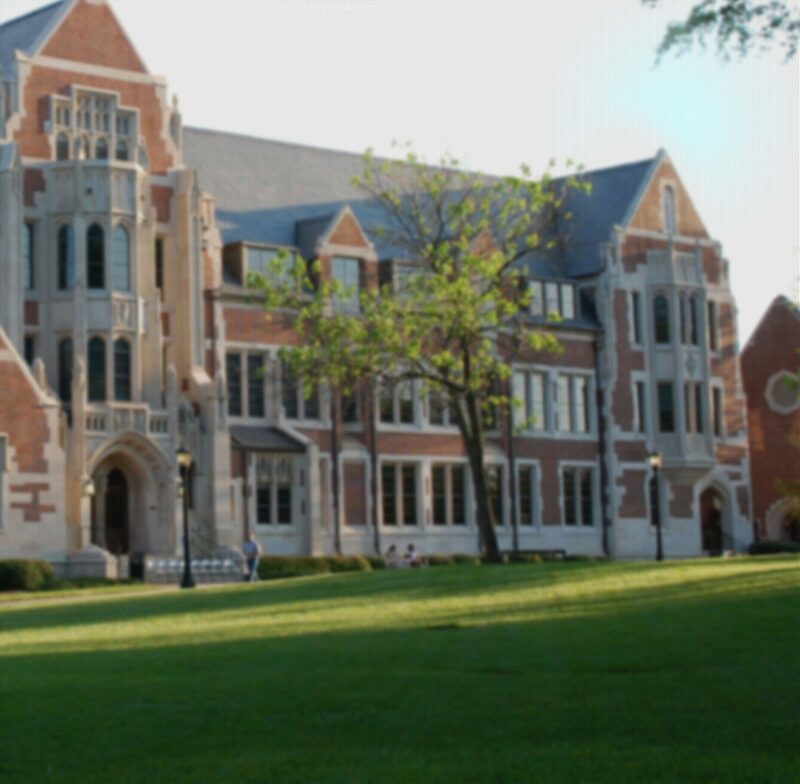 Since 1889, Agnes Scott has inspired students to discover new opportunities, new challenges and new strengths through an excellent liberal arts education. Our new Agnes Engage Programs extends this proud tradition to middle and high school students and adults pursuing varied interests and programs that meet their unique needs. From residential and day camps for youth to short courses and online classes for adults, these non-credit programs provide exciting learning opportunities to new populations of learners. Whether you want to get a taste of college, explore an intellectual passion, connect with like-minded peers, or build your professional skills, Agnes Engage is for you. We invite you to explore the programs currently being offered on our campus, and we encourage you to check back often, as new programs will continue to be added.